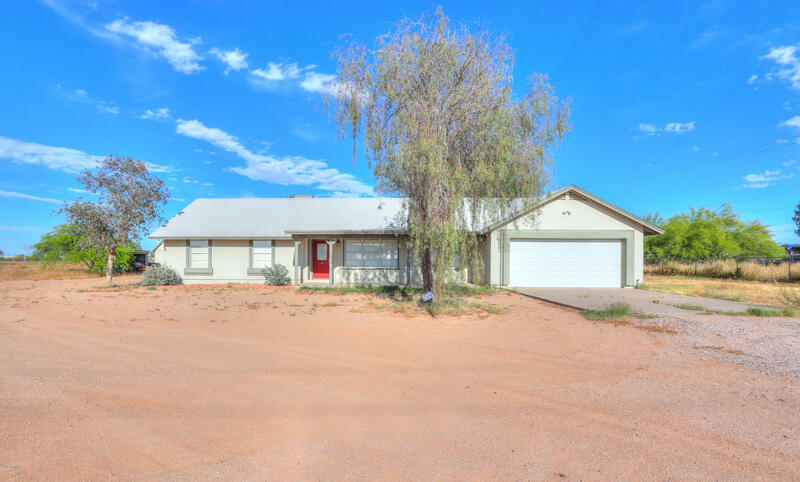 Are You Looking to Make a Listing Appointment to Sell Your Arizona Home? 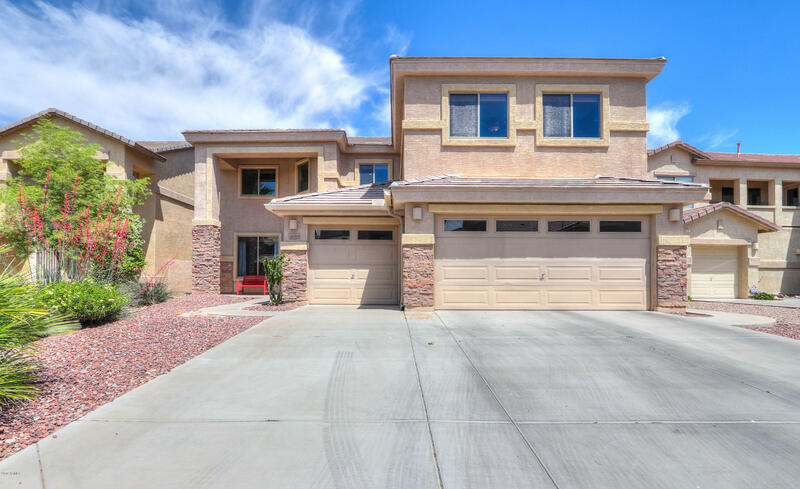 If you are looking to sell your Arizona home you have come to the right place. 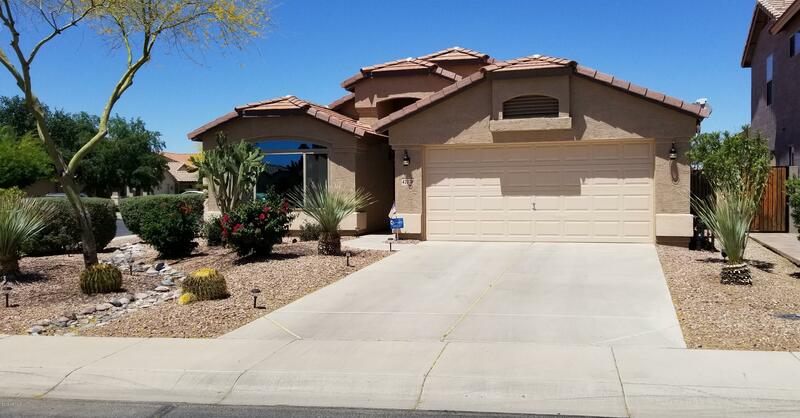 Here at The Maricopa Real Estate Company we definitely have the reach to make sure your home is given the best shot at selling for top dollar. 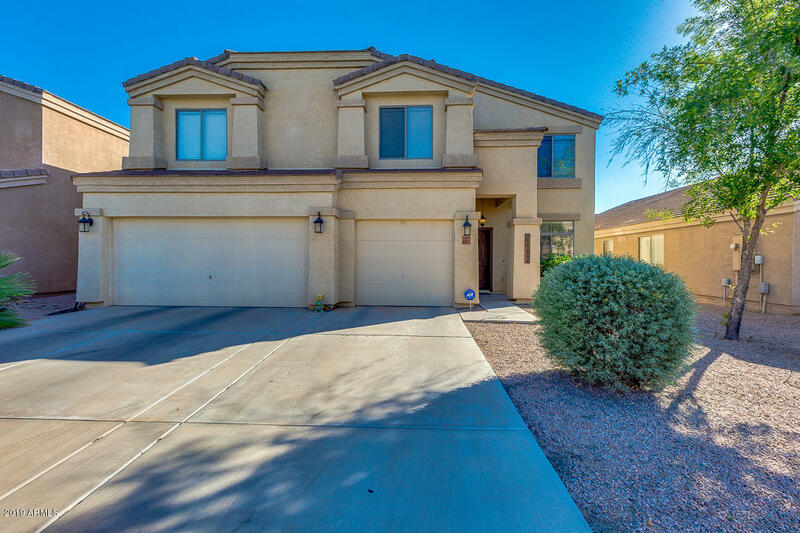 We can list your house anywhere in the Phoenix, AZ metro area. There are some ways to Prepare Your Arizona Home for a Sale. Are repairs needed? Is it move in ready? How is the curb appeal? Try to see your home through the eyes of a potential buyer. Do you need to buy a home and sell yours at the same time without being homeless for any period of time? I can make that happen through careful logistics and contract negotiations. What are the benefits of using me to list your home? 2. Have high quality “Just Listed” flyers distributed around your neighborhood. 3. Hold several open houses to get the word out. 4. 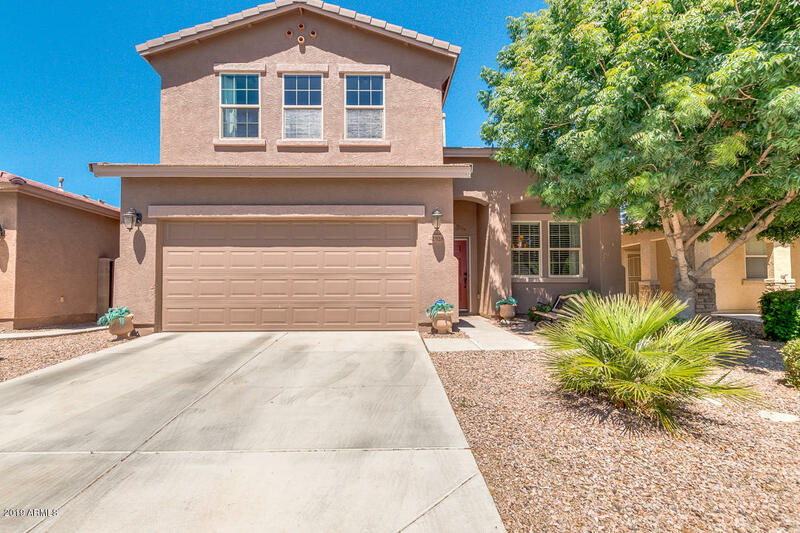 Be represented by The Maricopa Real Estate Company for all the support needed when selling your home. 5. Market nationally through our network. 6. Obtain feedback after showings. 7. Provide you with weekly updates to the progress of the sale. The first thing you want to do is receive a free home value. This will let you know a ballpark estimate for what your home is worth. Then if you are ready to move forward we can schedule an appointment to view your home and tweak that estimate so you can get it sold for top dollar without letting it sit on the market too long. Please contact me with any questions. I look forward to working for you! Anyone Missing Teakwoods in Maricopa?